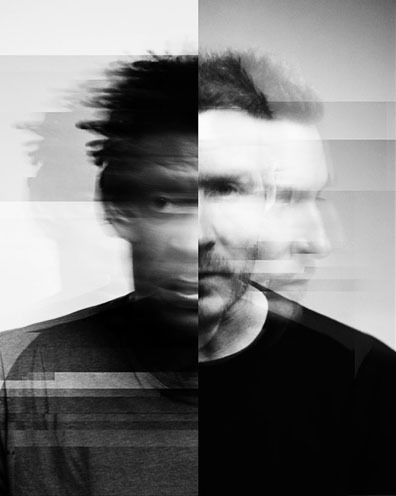 Trip-hop pioneers Massive Attack have been sharing new songs via their Fantom app. Now they have shared a video for one of those songs, "Come Near Me," which features Ghostpoet. Ed Morris directed the clip, which stars Kosovan actress Arta Dobroshi. Massive Attack's classic "Unfinished Sympathy" makes a car stereo cameo. The band have also shared the full version of Fantom track "The Spoils," which features Hope Sandoval of Mazzy Starr. Watch and listen below.